Should street vendors have more restrictions? Is it a safety issue for drivers? 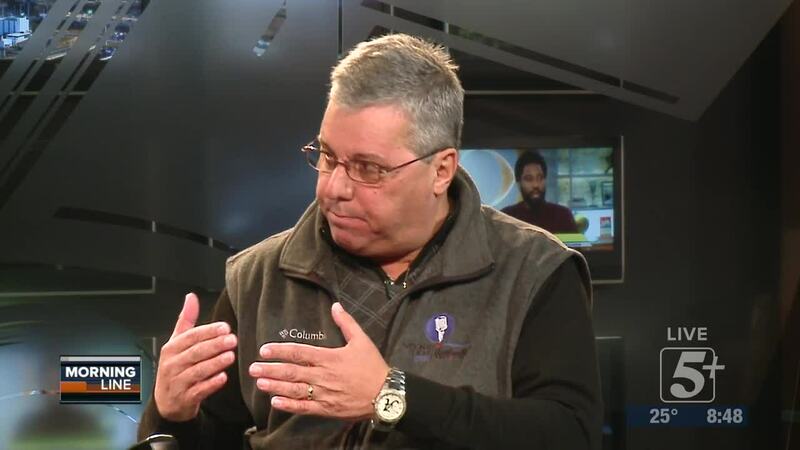 We talk about this important topic with Council Member Steve Glover. We also take your questions. 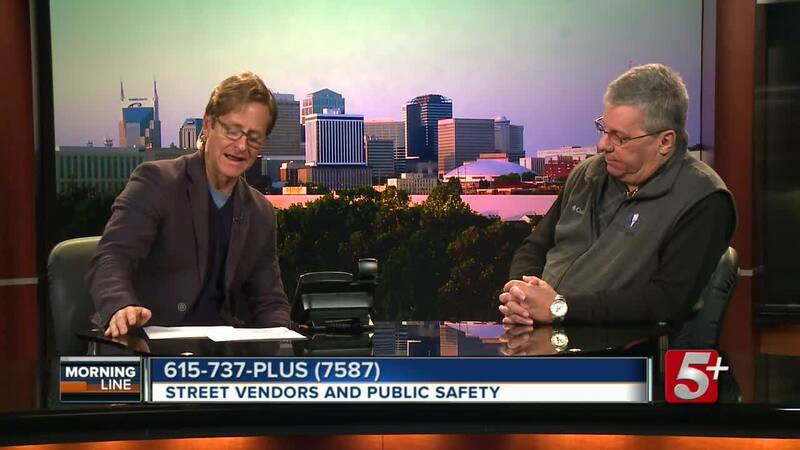 NASHVILLE, tenn. (wtvf) —Should street vendors have more restrictions? Is it a safety issue for drivers? 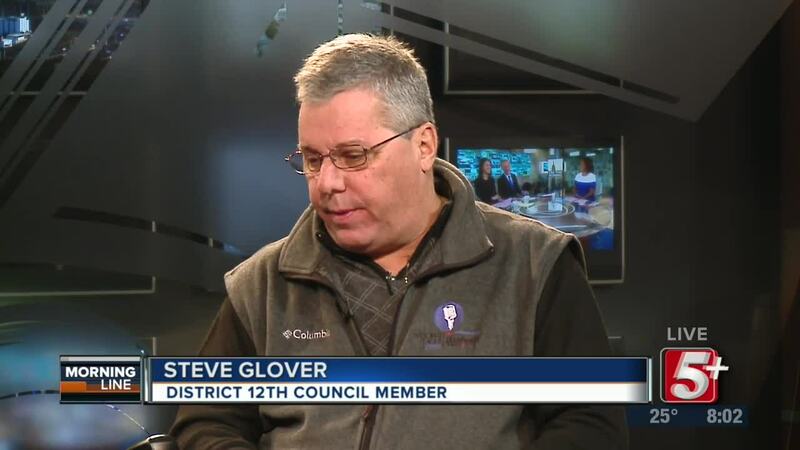 We talk about this important topic with Council Member Steve Glover. We also take your questions.